Ancient Dyrrhachium, home of the Illyrian people who inspired the culture and empire of Rome, is burning again. 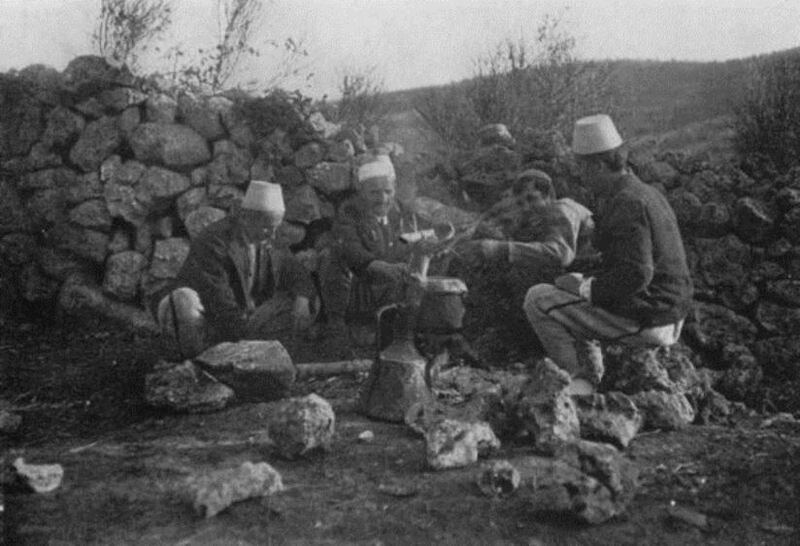 Since January, thousands of Albanian tribesmen have surrounded the coastal city hoping to depose Essad Pasha Toptani, a strongman with fluid loyalties, and dislodge his Italian backers who call the port city ‘Durazzo’ rather than Durrës, its Albanian name. Their numbers fluctuating and wildly inflated by western sources, the besieging force has a few old artillery pieces with which to bombard the town of 5,000, damaging Toptani’s residence and terrifying everyone. But Italian warships quickly respond to this harassing fire today, as they have in January and March and again six days ago, so the rebel guns are soon silent once more. It is the latest episode in a proxy war purchased with Austrian gold by Ottoman agents. 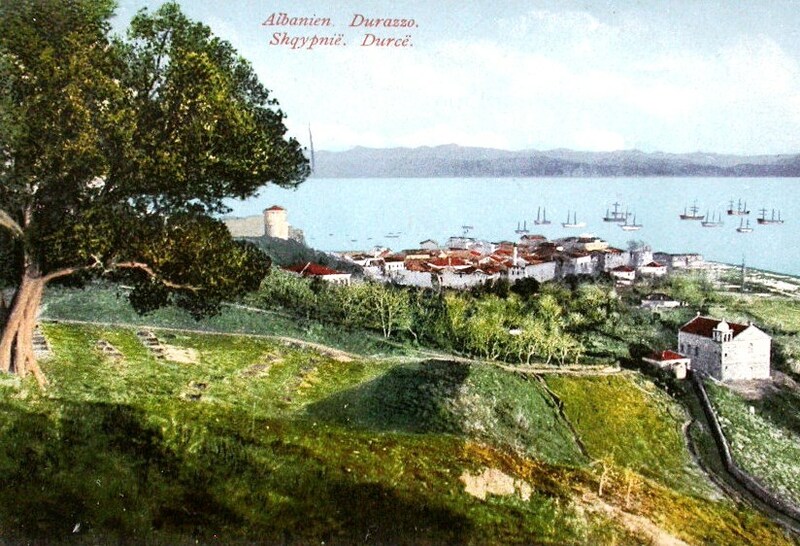 Defensive trenches surround Durrës, allowing Toptani’s mercenaries and Italian allies to hold off the relatively larger force. 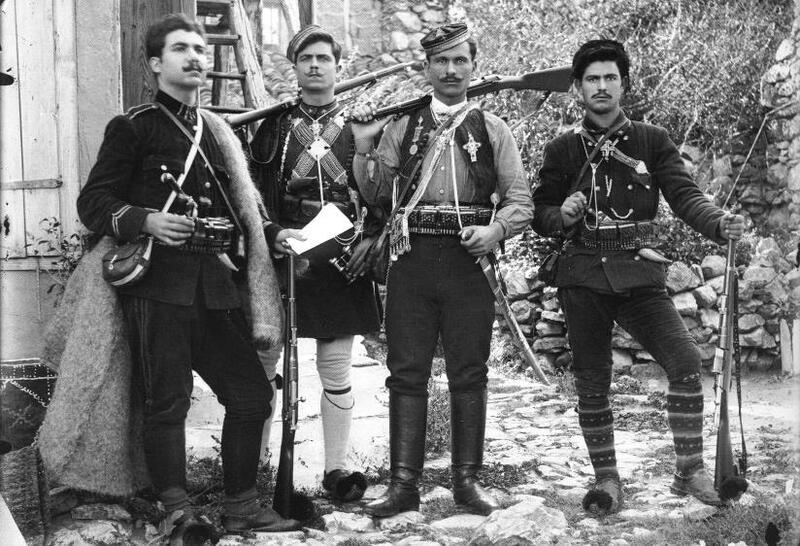 At the end of May, Toptani’s Serbian allies will invade Albania with his blessing in order to secure the restive border regions which are making all this trouble. Meeting the Serbs with open arms, Toptani will receive their material and moral support in the preservation of his provisional presidency. By the end of the year, the relationship will be critical to the preservation of the Serb nation during its defeat by the Central Powers. But the biggest threats to Albanian independence aren’t even happening inside the benighted little country. Eight days ago, Italian Foreign Minister Sidney Sonnino presented his final terms to Austrian Foreign Minister Stephan Burián von Rajecz in Vienna. 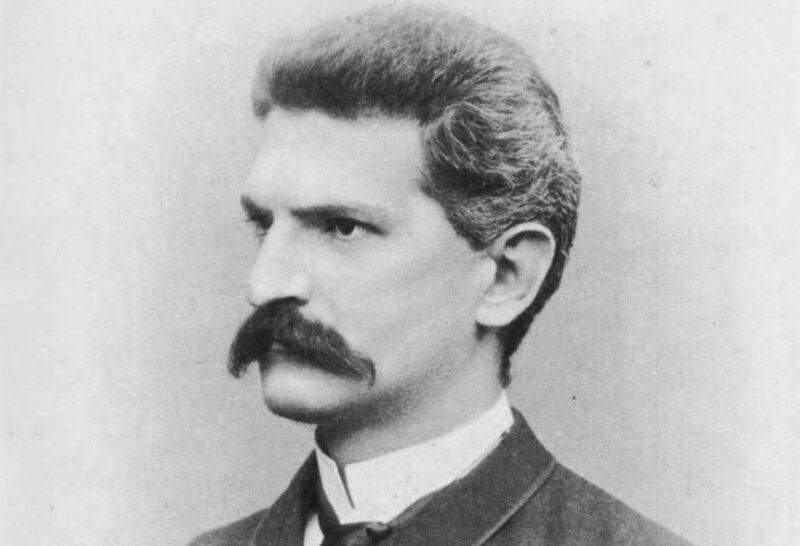 Demanding a series of territorial concessions as the price of peace, Sonnino had invoked an article of Italy’s prior military alliance treaty with the Austro-Hungarian Empire. But today, the Hapsburg government firmly rejects any discussion of territorial transfers knowing full well what it will mean. Kaiser Franz Joseph, who has thrown away hundreds of thousands of solders’ lives on the Eastern Front during recent weeks in a vain attempt to intimidate the Italians, has instead had the opposite effect, convincing Rome that his empire is ripe for the plucking. The news of Joseph’s refusal has an immediate effect on simultaneous secret negotiations in London, where Britain and France and Russia offer the Italians any territories and concessions they want, even the partitioning of neutral Albania. In fact, everyone wants a piece of Albania, which has barely been a country at all yet. Italy covets the Muslim areas directly across the Adriatic Sea from their own coastline, along with control of the Strait of Otranto; Serbia wants access to the sea, and tiny Montenegro covets the coastal city of Scutari. Even neutral Greece, which occupies the southern region around Korçë, has interests that the allies will try to leverage into a declaration of war. London hosted the creation of Albania two years ago, when the Balkan Wars ended with Serbia ascendant and Albania divided. At the time, the country’s emergence from the Ottoman Empire was seen as the herald of a new age of peace in Europe, marking the success of pan-European diplomacy and security efforts. 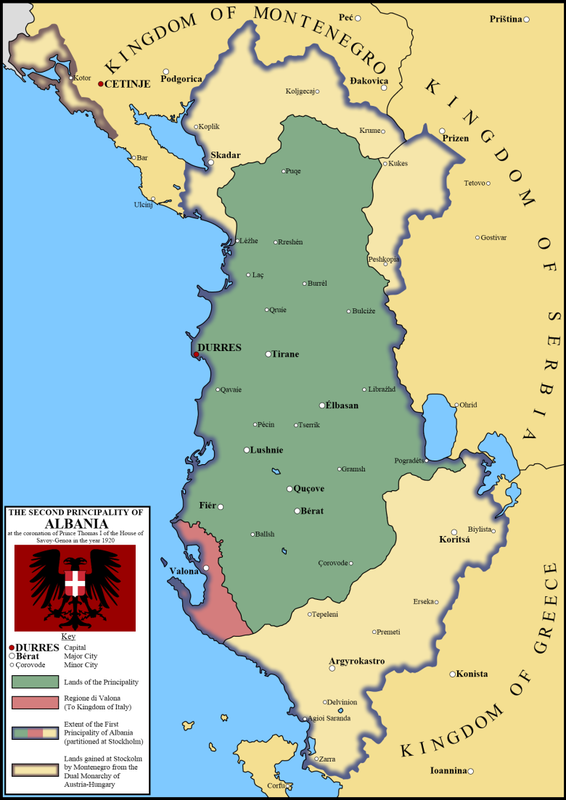 French gendarmes secured Albania’s ports, and a German princeling named William of Wied was established as the nation’s monarch. But his weak and still-alien regime collapsed in the opening days of the war, an event which brought Toptani back to power from his exile in Italy, where he had escaped a death sentence in March of 1914. Like other subject Balkan lands struggling to emerge as modern countries, the history of Albania is being written by the ambitions of its neighbors, and its independence will only be made possible by the exhaustion of its neighbors. Those experiences help explain why this culturally-rich, but materially-poor country will spend much of the 20th Century closed off to the world — and insist on calling their city Durrës, not Durazzo.